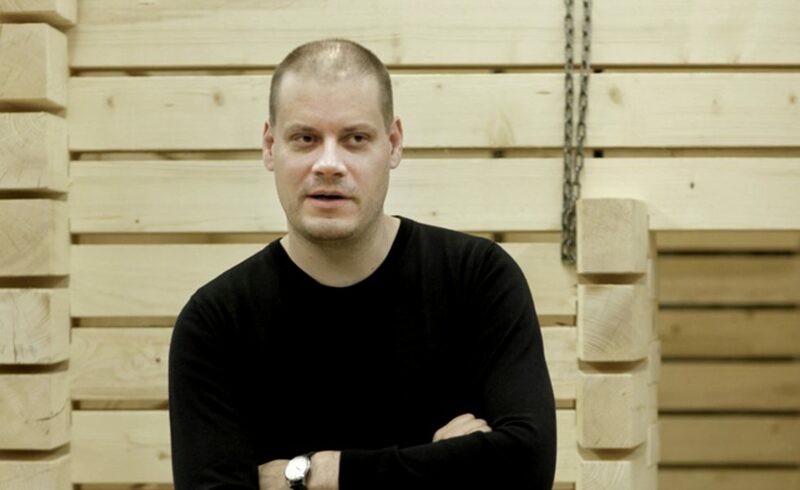 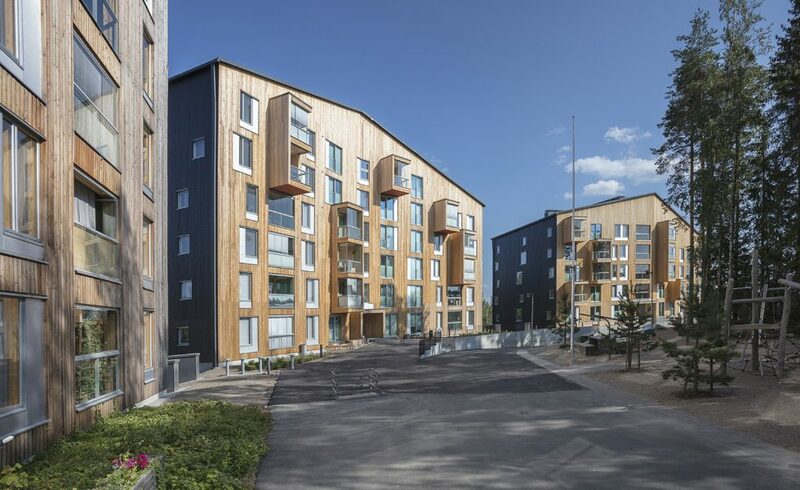 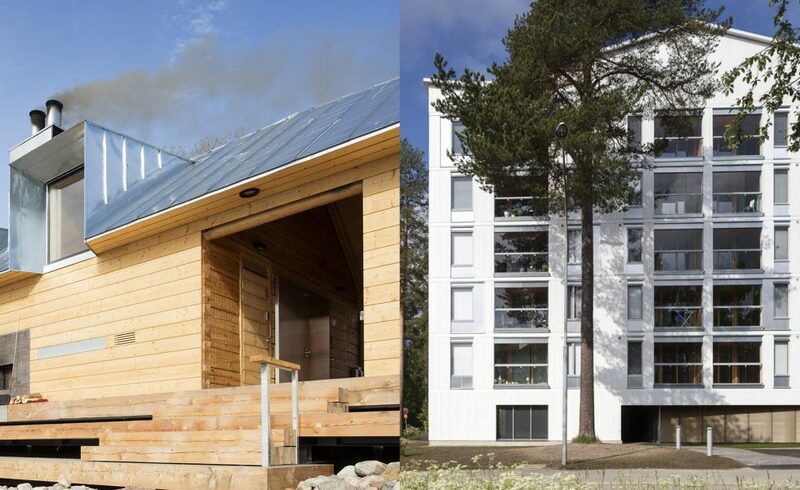 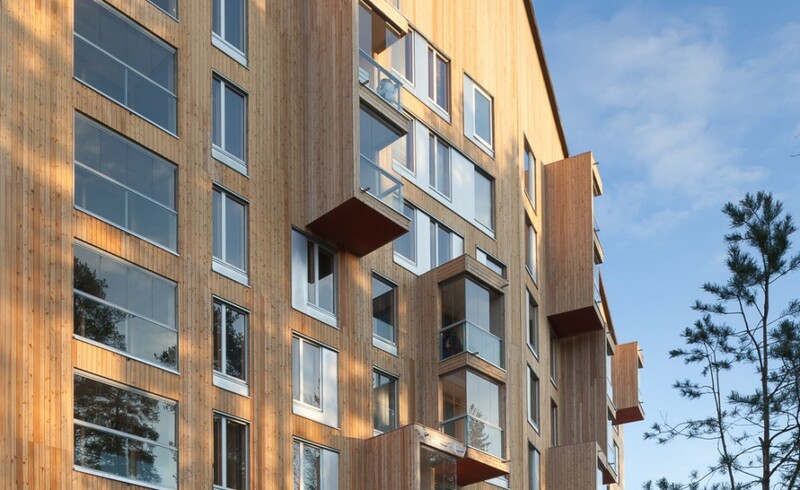 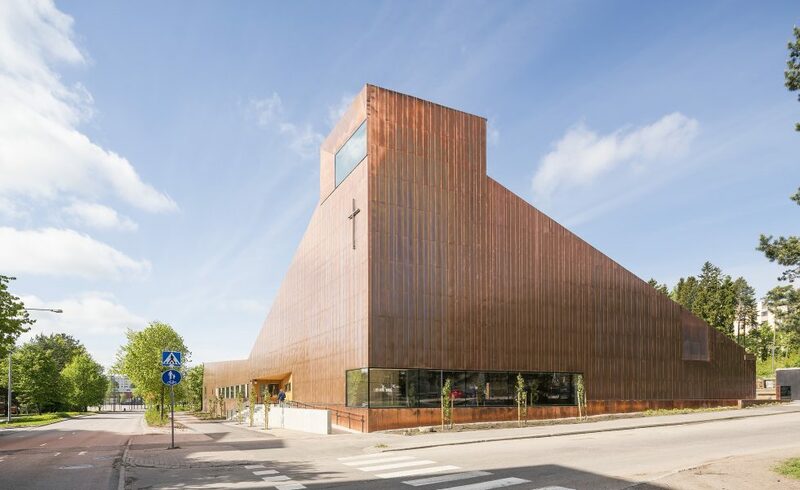 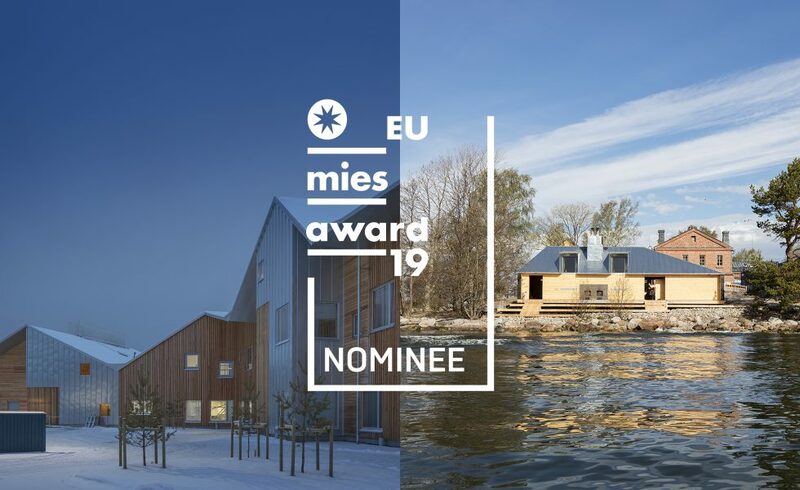 The Puukuokka Housing Block designed by Anssi Lassila / OOPEAA has been selected winner of the Wood Prize 2015. 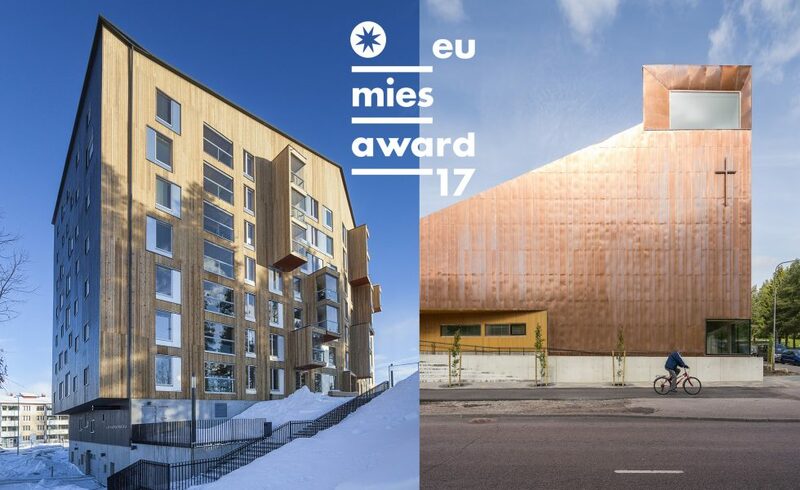 The Wood Prize is awarded annually as a sign of recognition to a building, interior or structure that represents Finnish wood architecture of the highest quality or in which wood has been applied in a way that advances research and development in construction techniques in a significant way. 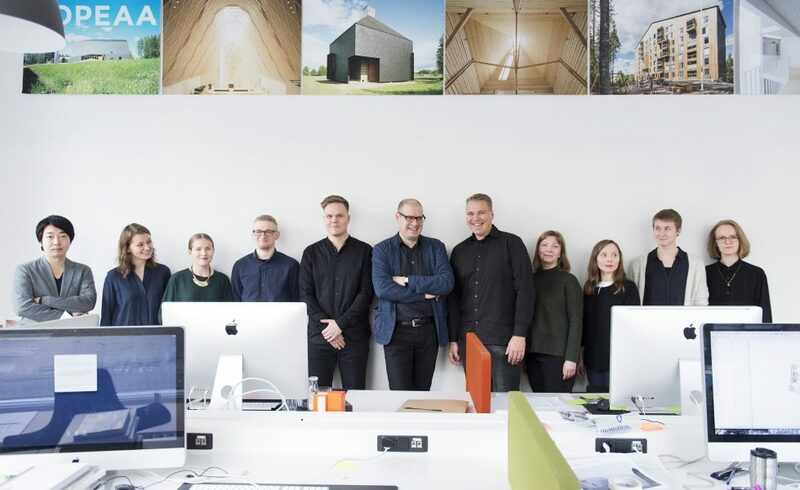 The prize was given out for the first time in 1994 and it is now awarded for the 18th time. 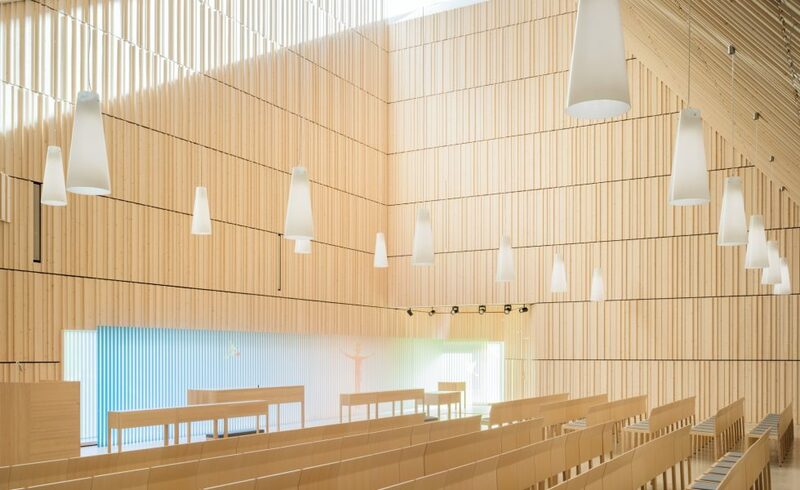 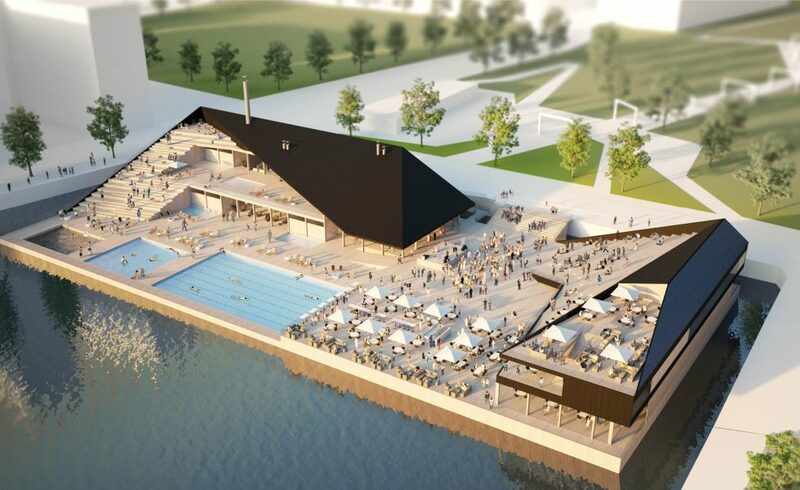 The prize is awarded by the Wood Information Center Finland.